CHAPTER FOUR: DO YOU BELIEVE THE HYPE? The hype about books is all around us, especially since we both joined the blogging world! What I was wondering is if you get taken in from the hype surrounding certain books? And then what happens if the book doesn’t live up to your expectations? In my case, usually bitter disappointment. I think the advertising around books is quite strong with the amount of media we have at our fingertips, and as I commute a lot to work, I often see books on the billboards around the tube which catch my attention. One that stood out for me recently was The Shining Girls by Lauren Beukes. As soon as I saw the poster, I knew I just had to read that book, and luckily for me, it lived up to the hype. What do you think? Beth,Oh my God, I know! I seem to have learned about so many more books that I NEED to read since starting book blogging. It’s nice, but in a way, I start to feel a bit overwhelmed with it all. There are so many series that I see so many of my favourite bloggers raving about that make me really want to read them. My TBR pile really did boom in 2013 and I don’t really see it decreasing any time soon. Don’t you ever wish that they could stop publishing books for a while so you could catch up? !I did have a few books in 2013 that I just couldn’t get on with. I think sometimes books do suffer from being so hyped. You imagine them to be amazing and unfortunately go into reading it with massive expectations. I hate being let down. I do sometimes get pulled in by billboards, but it tends to be bloggers that influence me the most. I’ve mentioned before I feel pressure to read what’s popular and spoken about. Do you feel that way too? I agree, it can be very overwhelming! I often feel like I shouldn’t go out the house, go on the internet or watch television because I often seem to see another book that I want. You know the state of my bookshelves as it is, packed to bursting with books I haven’t read and am desperately trying to get round to. If they could stop publishing, just for a year, I might be able to catch up a bit, hehe. I also agree with you that books can suffer from being over-hyped. An example of this for me was The Passage by Justin Cronin. VERY hyped and a nice thick hardback that I have had to give away to the charity shop, as I was so disappointed by it. It has a fairly good rating on GoodReads, so I know there are people out there who do love it, but it just fell so flat for me and felt too “busy.” I haven’t even bothered with the second book in the series, that’s how let down I was by it! I know you’ve done a post recently about feeling pressure in the book blogging world, and I think that bloggers can have a lot of influence, (my TBR pile is shocking!) but I’m trying not to feel bad if I don’t manage to get as many books read as I wanted. There are a few books hyped for this year I think. I know a few of the YA series have books coming out and as ever I’m looking forward to reading as much debut novels as I can. Have we become a bit wiser to hype do you think or will it still affect you? Beth,We definitely don’t need anymore on our TBR piles.. that’s for sure. I know I’ll add to mine though, I always do!I think I’m somewhat wiser to the hype now, and I definitely approach a hyped book with caution. I’m starting to realise that it doesn’t matter if I don’t like a certain book as there are plenty of books for me to dive into that I will like. I read for me, not anyone else at the end of the day. What do you think? Do you believe the hype? Have hyped books ever let you down? Please leave a comment and let us know your thoughts! CHAPTER THREE: OLD VERSUS NEW? I had such a great time at Foyles with you. I think we could’ve spent more hours in there. We’ll have to go again soon for sure. 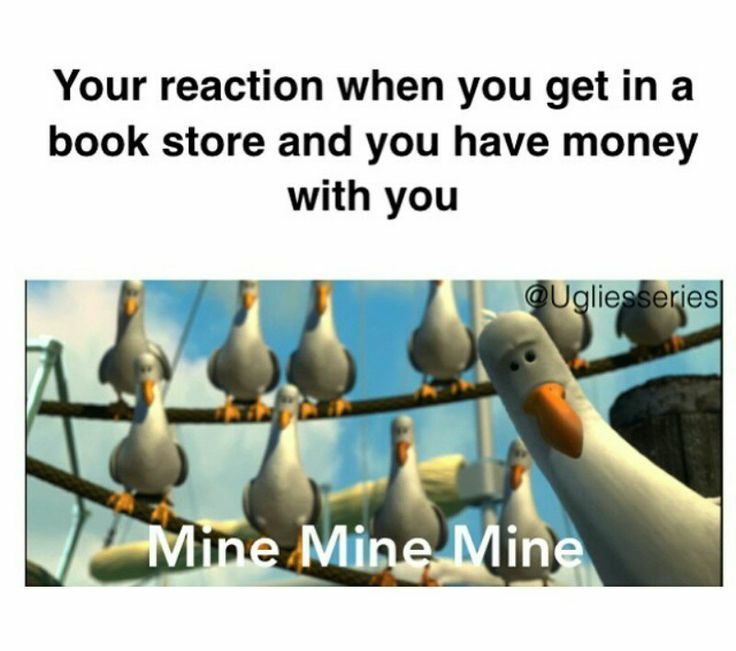 I just love the book shopping experience. 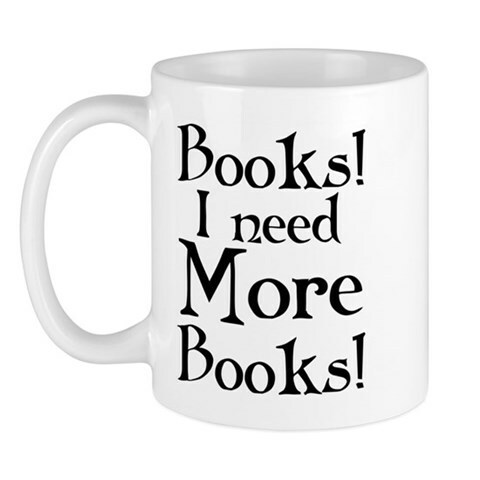 But I have to admit, they have to be new books. I don’t know why I have such a problem with second hand books. I think it could be something to do with not knowing where it’s been, or receiving a second hand book that has been really battered, its spine broken and stains all over it. Yuck! I don’t mind borrowing books off people that I know have treated their books well (like you or Luna), so it’s not exactly because I’m a book snob who only likes their hands to have touched a book. What do you think of second hand books? I had such a great time at Foyles too! I think it has to be one of my favourite bookshops around (on Charing Cross Rd, London). The mere size of it filled with all those lovely books is a sight to send a bibliophile like me weak at the knees. There’s also nothing like buying a brand new book, no marks, no dog-eared pages, and don’t get me started about the smell when you crack it open. I think this probably ties in with our first conversation about bending the spines on books and how slightly obsessive we are about keeping the spines intact? As for second-hand books, I’m probably slightly more easy-going about it. I do enjoy going into second-hand bookshops where the books are just clumped everywhere and you’re never sure what you’re going to find. 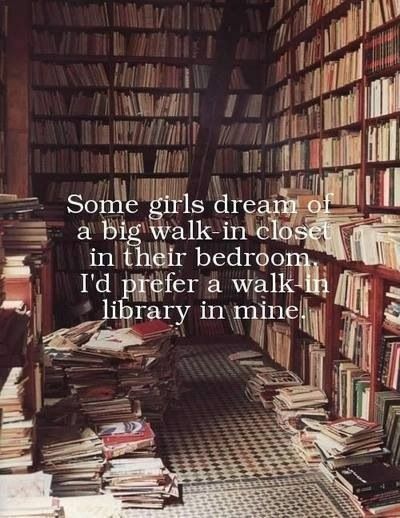 Plus, you do get some pretty good bargains, and may get a book you like much cheaper than you would if it was brand new. For me though, if I’m not terribly bothered about the author, I might buy a copy of their book second-hand as it works out cheaper. On the other hand, for my favourite authors, the books just HAVE to be new. I think the only problem with Foyles is that we’re going to want to revisit it every time we’re in the area.. Oops! I actually noticed a lot of second hand bookshops surrounding it, which I’d usually just dismiss. You’re right though, they are usually a hell of a lot cheaper, so I should at least give them more of a try. Hopefully I wouldn’t pick up a book that I found interesting that it’s previous owner abused! So what does everyone think of second hand books? A great bargain to be had, or can you not resist the lure of a brand spanking new version? Please share your thoughts, we’d love to hear them. I was just looking through my mountain of books in the spare room and I’ve found a huge pile from when Gran was here. But wait.. I didn’t rejoice at new reading material! As I picked them up I ran my hand down the spine and….. it was completely ruined. She had clearly bent the spine RIGHT back and completely creased it. I thought she said she took care of her books! As much as I love her, I’m afraid I’m almost obsessive about keeping a perfect spine, even if I have to hold my book at a weird angle. HELP! Am I strange?! Are you strange? Well, I don’t think so, but maybe we are both freaks? I too am a “non-spine bender” and can’t stand to see books being bent right back. I lent the Larsson “Dragon Tattoo” series of books out to someone recently which were in pristine condition after I had read them (of course!) and they were given back to me completely bent and creased – arrgh! What do you do in that situation? I’ve got to the point now where I hate to lend books out unless I know I’m going to get them back in an acceptable condition – thats why I lend books to you! Are we going to far? Are we book spine Nazi’s? I’m so silly about it that if I see someone bending a book back I physically wince. I totally think we are book spine Nazi’s! I get so funny about lending out my books that I only really lend them if I know they’re going to someone who respects the spine! (Like you!) Oh dear, that really is obsessive bookish behaviour. Hmm… but I’m much happier knowing my books are as perfect as when I first opened them. It’s so awkward though. I don’t know how to deal with a spine-bender. “Can I borrow that after you’ve read it?” Me: “Um… how do you treat your books?” I usually try and encourage them to buy their own copy! So… what do you guys think? Are we crazy or do you feel our pain? We hope to have a really great discussion about this so please feel free to join in!